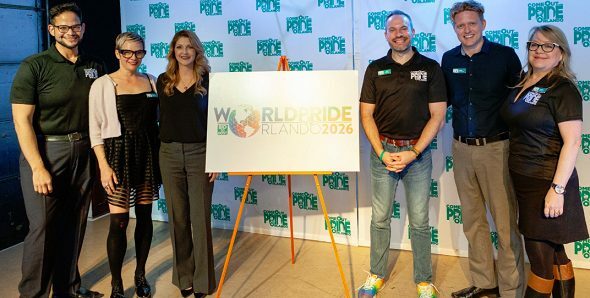 ORLANDO | Come Out With Pride (COWP) announced in a press conference at The Venue Jan. 23 that they plan to bid to host WorldPride in Central Florida in 2026. InterPride, an international organization that ties Pride together globally, brings WorldPride to major cities across the globe every two to six years. This year WorldPride will take place in New York City to coincide with the 50-year mark of the Stonewall riots. Several members from the COWP board will be in attendance at the event this June. 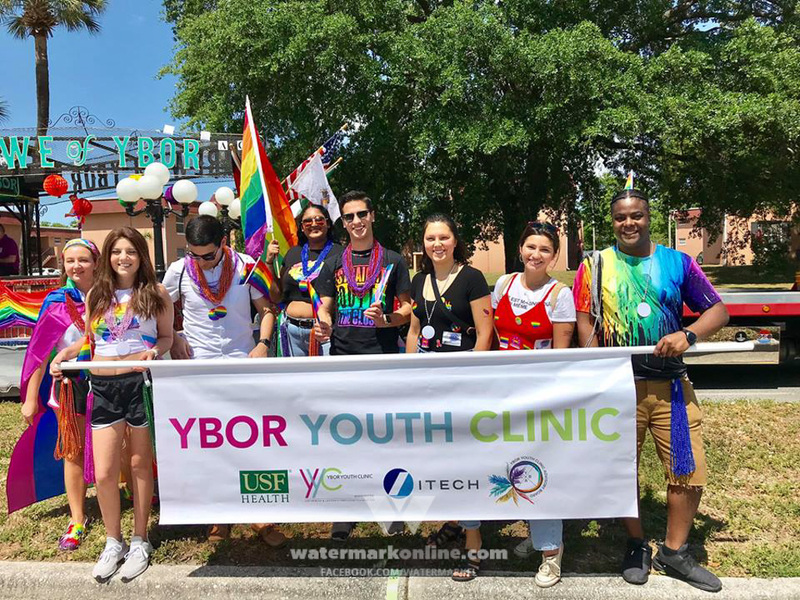 Much like WorldPride in New York City this year coincides with a historical LGBTQ event, Orlando hosting WorldPride in 2026 will coincide with the 10-year mark of the Pulse tragedy. If COWP’s bid to host WorldPride is accepted, Orlando’s Pride celebration will move that year from its typical October dates to the first two weeks of Jun. 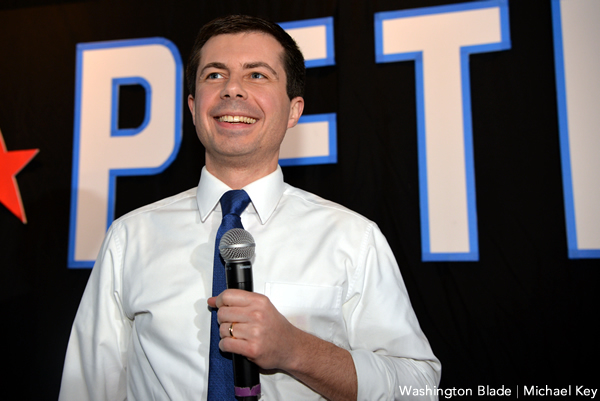 “This would coincide with the traditional beginning of Pride month, but more importantly sync with that year’s Friday, June 12 date of remembrance,” Prystajko said. The two-week celebration would include the traditional parade, as well as opening and closing ceremonies and an educational conference focusing on LGBTQ rights. Orlando hosting WorldPride would not only put Central Florida’s LGBTQ community on the world stage but it would also give the local economy a huge boost. WorldPride in Orlando would bring an estimated one million people to Central Florida for the event. While the increase to the economy is a positive, Prystajko said that the financial benefit is not the main focus for COWP. “We are here to change hearts and minds, and now we may have the opportunity to do that on a global scale,” he said. For more information on Come Out With Pride and its upcoming bid and events, visit ComeOutWithPride.com. Watch the full COWP press conference below. Photo from COWP’s Facebook page. Issue 26.02: What’s Up, Doc?